– Don’t worry about losing current locations because Store Locator v4.0 uses the same database as before. Deactivating / activating / upgrading Store Locator never deletes any location data. WordPress Store Locator v4.0 is a PHP 7 compatible store locator that’s now ready following a thorough update & improvement. WordPress requested these updates in order to allow Store Locator to continue providing all the great benefits you’ve had for many years. Additionally, new addon features are now available, many of which topped users’ request list for a while. All addons, labeled v2.0 or higher, are official WordPress plugins, meaning that they are much easier to install and update than ever before (much less FTP needed now). 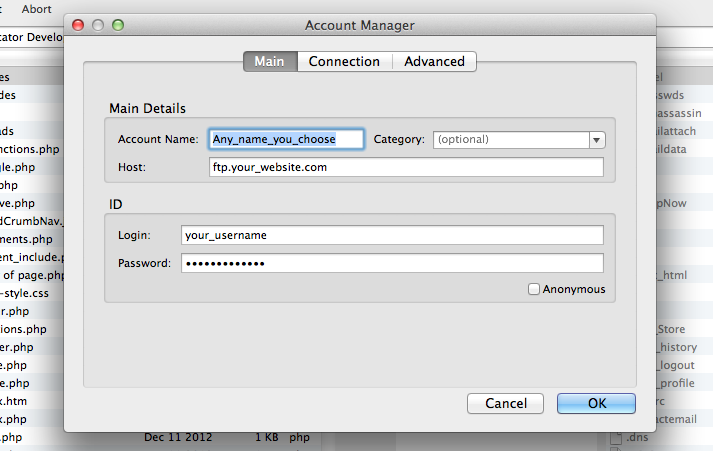 Additionally, it more tightly integrates into WordPress’s platform. 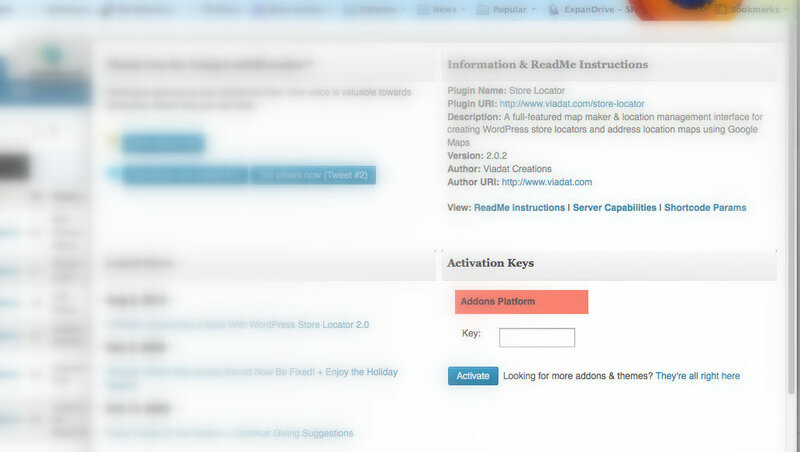 This allows Store Locator to take advantage of WordPress’s ongoing security enhancements with each new update. The previous way of installing and updating addons — via our Addons Marketplace — will not be available to new users since WordPress’s admin plugin interface now provides the installation and updating functionality for the base plugin and addons. Now, Addons Platform Lite v2.0 — which powers all Store Locator addons, just without the Addons Marketplace — will be provided with Store Locator v4.0+. PHP, just like WordPress, Store Locator, Google Maps, and any other platform, continues to evolve year by year. PHP 7 is the latest iteration of PHP, thus, stay on top of the eventual shift of web hosting over to PHP 7+. This PHP 7 compatible Store Locator helps accomplishes this nicely. Still on PHP 5.2? Store Locator still supports that too currently. Would suggest bumping up your PHP version to at least PHP 5.3+, with PHP 7.0+ being preferable, however. One of the many great features provided by the Power Options addon. A popular request that is available for your benefit. Power Options, as previously mentioned, incorporates several new heavily requested features that give you more power to customize your Store Locator just as envisioned. Developer Console, similarly, provides the tools and guidance to create custom addons that can change & enhance the way that one’s Store Locator operates. Painstaking effort and thought has gone into building Store Locator v4.0+ based on feedback — the responses from users so far have been positive as it has helped provide the benefits, functionality, and compatibility needed to serve their clients’ needs. Confident it will do the same for you. There are even more new benefits in the works, so more improvements are coming. WPML 3.2+ and Polylang plugins provide dynamic text translating — Store Locator v4.0+ integrates with both. Dynamic translating essentially is being able to translate customizable texts in a plugin’s settings. For Store Locator, these customizable, translatable texts can be found on the MapDesigner admin settings page. Greetings to all — Happy New Year — hope that 2016 is off to a great start. This is a quick but informative message to update WordPress Store Locator to at least v3.85 or later in order to make sure not to experience conflicts with WordPress themes, plugins, or frameworks that also include the Google Maps API in their products, but that also unfortunately load the API on every page. It seems that, during approximately the three weeks following Dec 22nd, 2015, there was a quick rise in similar support questions concerning some users’ maps working most times, but sometimes unpredictably. This was caused on a few websites most often by an error in which the Google Maps API was being included mulitple times on one page, leading to unexpected results. WordPress Store Locator v3.85 and later resolves this problem for pages specific to Store Locator, so once you’ve updated, everything should be fine again. If you have already made modifications to your ‘location-template.php’ file, save a copy of it to your computer before updating to Location Pages v1.1, released today. It will become ‘location-sample-template.php’ moving forward and will be used as a default template for first-time users. After this update, your template’s HTML & template shortcode will be stored in the Store Locator’s database, but still modifiable from your Location Pages admin interface. Great feedback from our addon users, Early Access members, and regular/non-members in recent months — it has really aided in the development of new addon features and learning what users are looking forward to. Just released WordPress Store Locator v3.5 today, with many base Store Locator and major addon updates as a result. Not everyone using the WordPress Store Locator plugin & its addons are highly technical — and that’s okay. WordPress is an online publishing tool that makes life very easy for both highly-technical developers and non-technical users alike. Likewise, the aim has always been to create a Store Locator that also follows in the mold of WordPress’s ease of use. After helping a number of users to use File Transfer Protocol (FTP), in order to get their addons up and running, decided to share this tutorial that has been shared with them — and hopefully it will help many others. 6) After successfully uploading to the “/addons” folder, go to your Store Locator admin Dashboard, and activate the CSV Importer using the key you received in your email (in your case, you will see the CSV Importer under “Activation Keys” instead of the Addons Platform). Paste your activation key here, and click the “Activate” button. Now you can go to Locations > Add, and perform your CSV import … but make sure to review the CSV Importer documentation beforehand. The latest version of the WordPress Store Locator (version 2.13) addresses a blank admin area experienced by a select few of you when trying to access your Store Locator’s admin. Seemed to be caused by having certain functionality unavailable or turned off on your server (cURL or file_get_contents), but should now display the admin properly even with those functions off. More Store Locator updates to come in December, stay tuned — and don’t forget to keep your Store Locator updated! It has now been a little over a month since the release of Store Locator v2.0, and it can be certainly said that it was a good month in terms of feedback from you, downloads, and sales of addons. Great to see how these products are helping users to enhance their client or their own websites by presenting the Store Locator to their website visitors. Continue to Rate Us! Tell Us How Great the WordPress Store Locator Is! Go to our plugin page, and tell us in a review & rating — we would like to personally thank each one of you! Ratings help us to improve WordPress, and continue development. And of course, you can always contact us or view the documentation if you have any issues or questions! In fact, let us know what you are looking forward to in future releases! your helping us keep our lights on! We’ve been using this plugin for several years. I can tell you that it works great! The author updates the plugin and it has worked through all WordPress version updates since we’ve been using it. Have something great to say too? Tell us what you think! Made many fixes in version 1.2.33 of the Store Locator plugin for the many of you that have been experiencing trouble with gray / blank maps. It should be 100% fixed now, if you find otherwise, say so here in the comments! Otherwise enjoy. More fixes coming, hoping to speed up development during the Holiday Season.